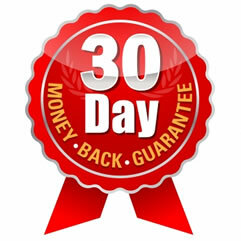 This subscription plan has a standard 4 day setup fee at $10 or an express 2 day setup fee at $50. You may terminate services at any time by giving notice. If services are terminated before the end of your monthly invoicing cycle, Admiral Online will not prorate the monthly recurring charge to the date of termination, and you will not receive a credit or refund for any unused days in your service plan. Admiral Online does not send DictoMail trial messages to free email accounts or large domain accounts such as Hotmail, Yahoo, AOL, RoadRunner, BellSouth, or ComCast. Prior to account activation, you will be contacted by a DictoMail sales specialist to confirm the information you have submitted. New subscription requests which do not meet this criterion or seem dubious will not be activated.